Chiropractic care is a natural health care option that offers healing without drugs or surgery. Chiropractic is a natural form of health care that uses spinal adjustments to correct misalignments and restore proper function to the nervous system, helping your body to heal naturally. 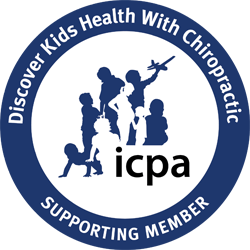 Chiropractic care is for people of all ages – newborns to adults – and chiropractic health care focuses on the nervous system as the master system of the body and its coordination of all the body’s functions. 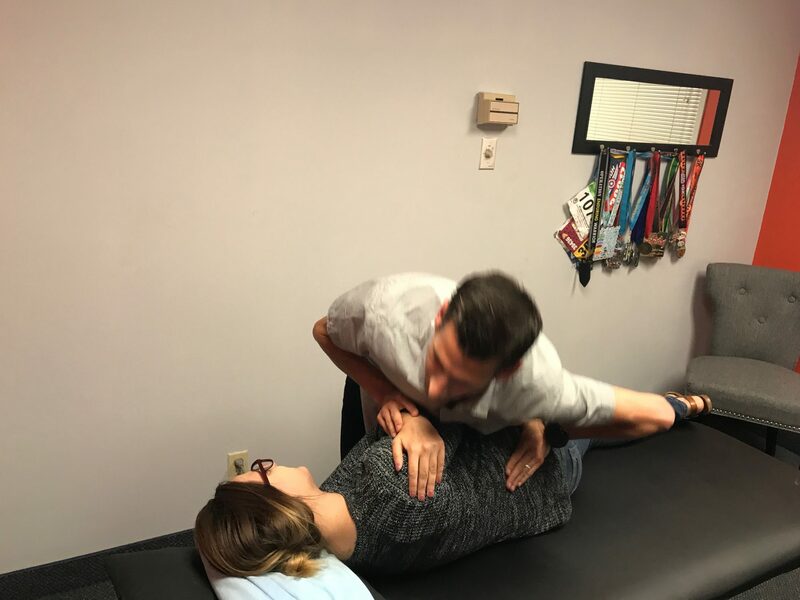 The chiropractic adjustment helps to restore normal nerve function thus allowing the body to work at its optimum level and “turn on” the life force in your body. Dr. James & Dr. Anastasia are passionate about helping patients achieve their personal health goals and becoming the healthiest version of themselves. Most people don’t realize that they do not have to live with pain and that there are side effect free options for health care.